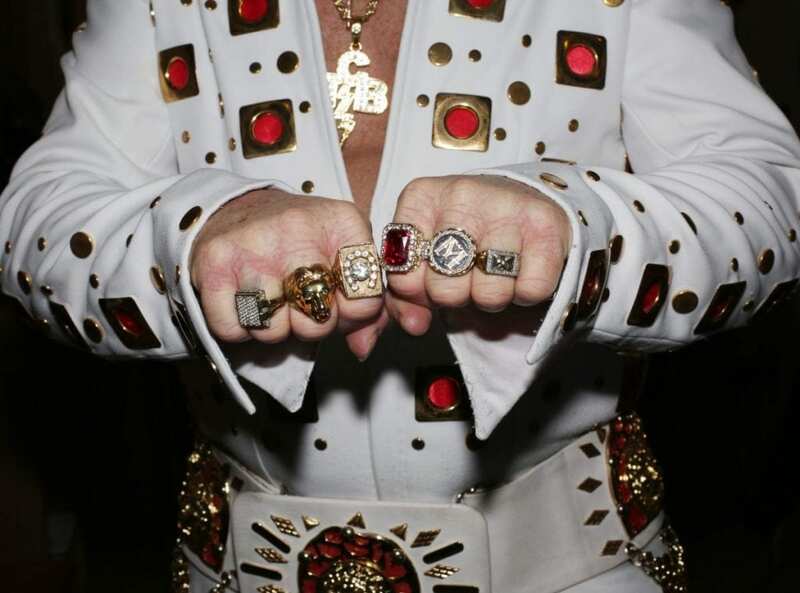 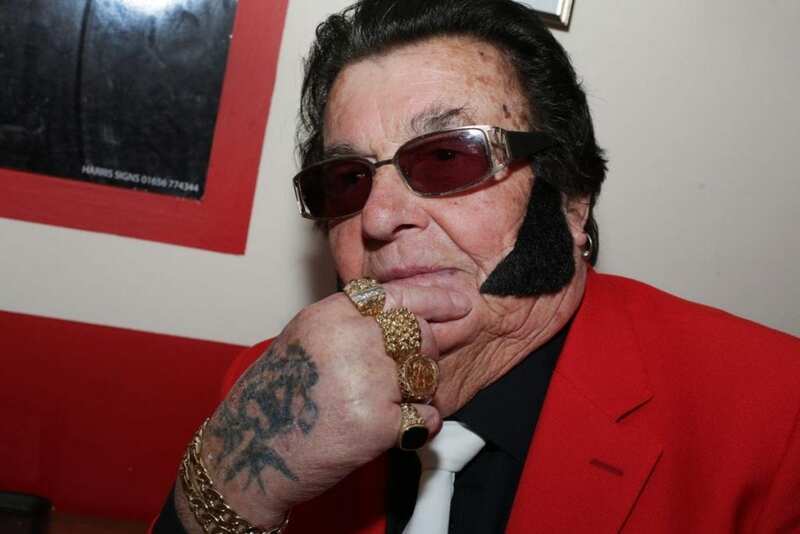 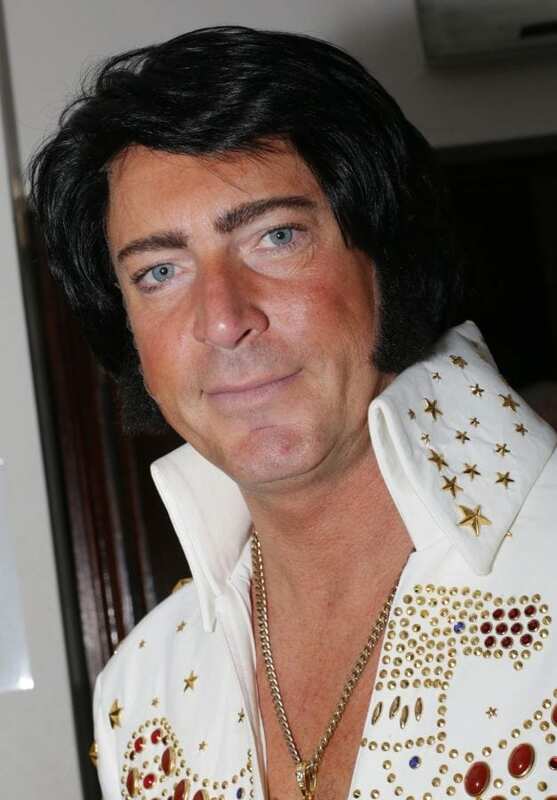 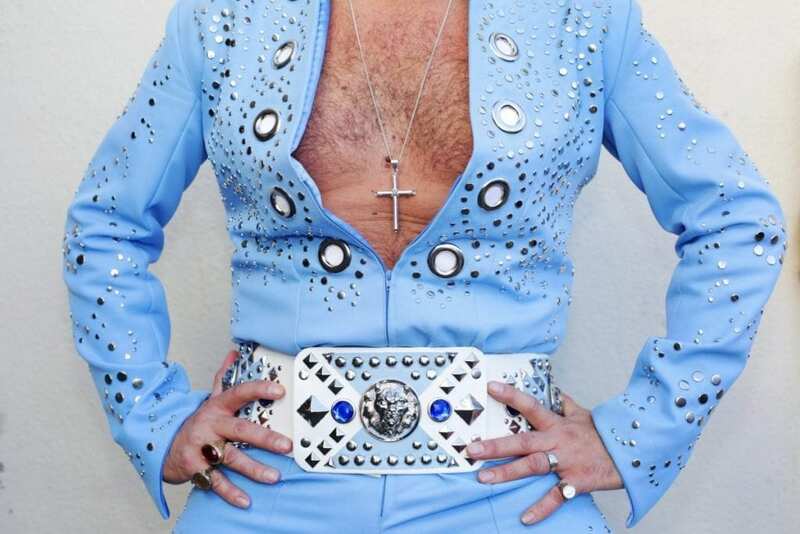 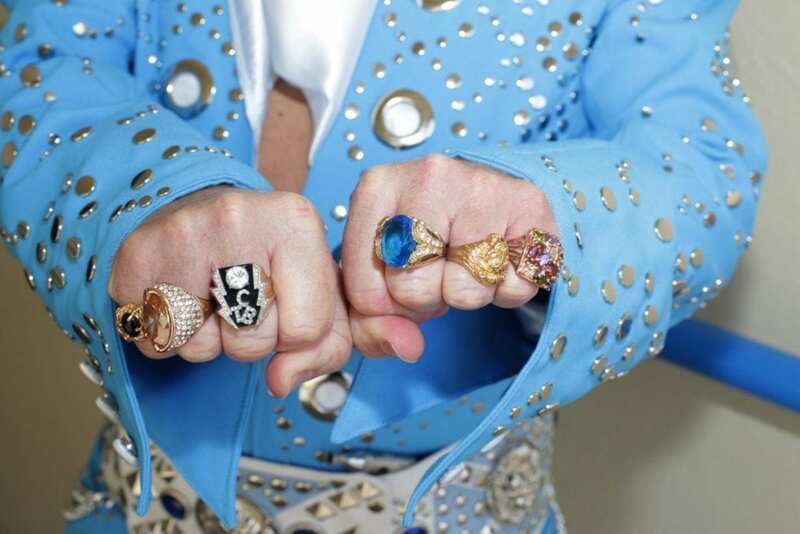 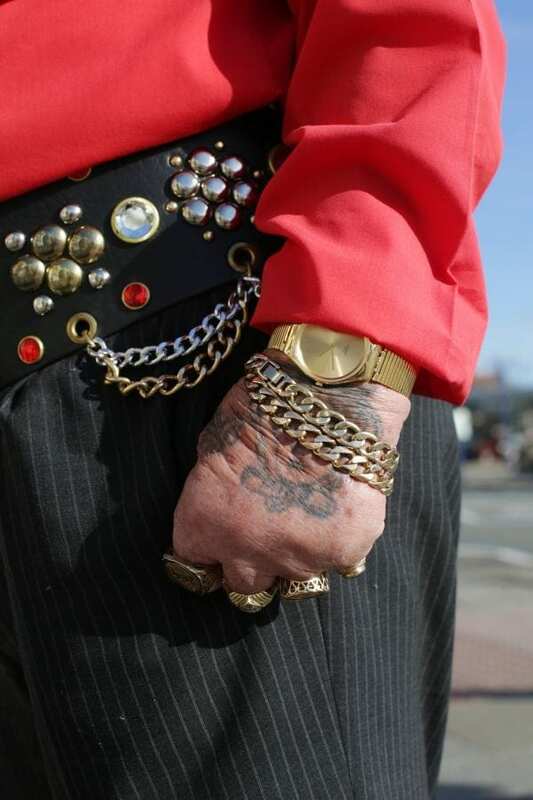 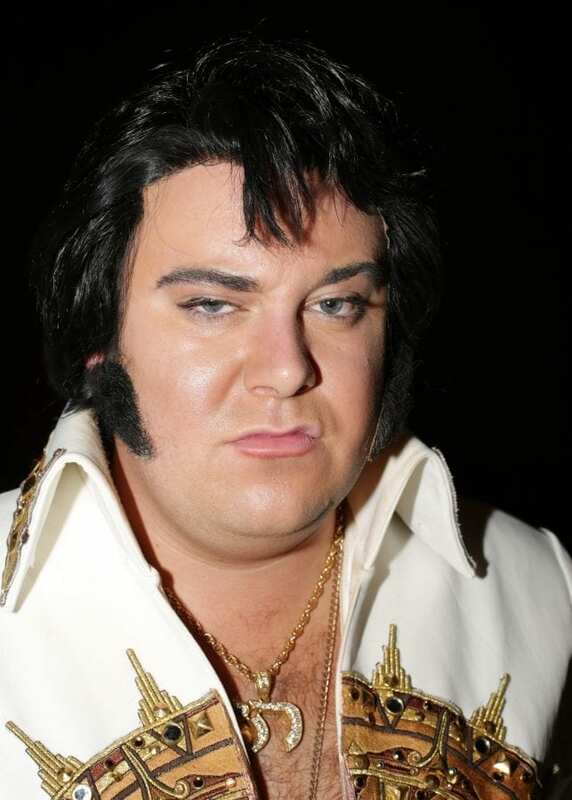 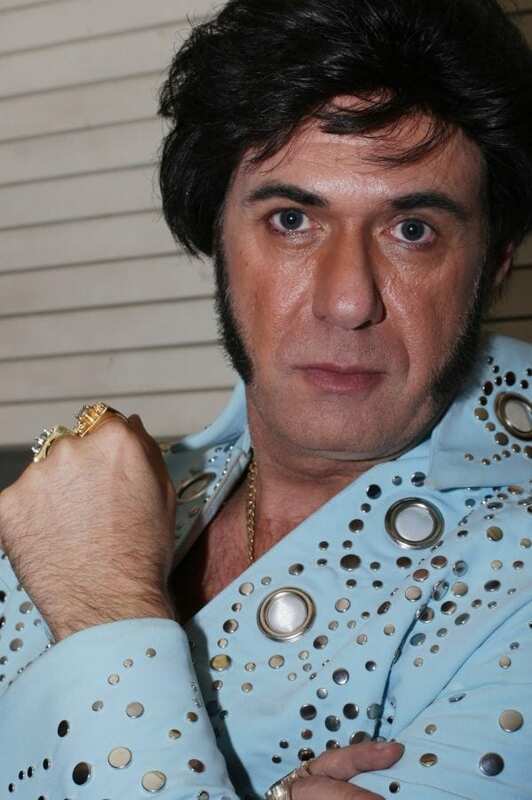 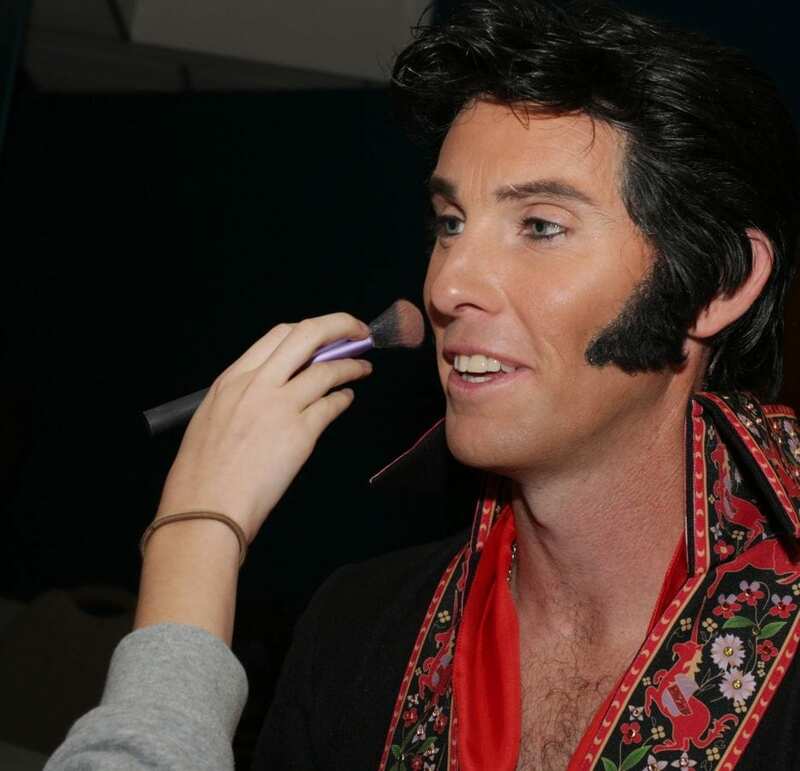 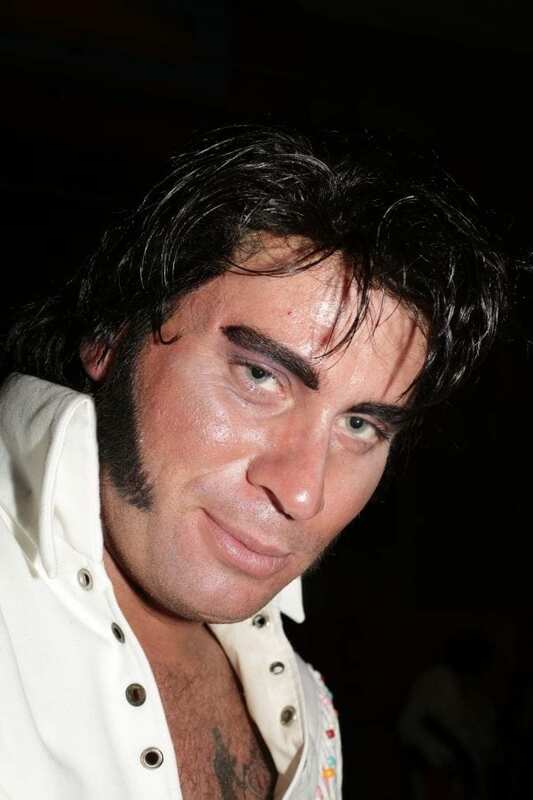 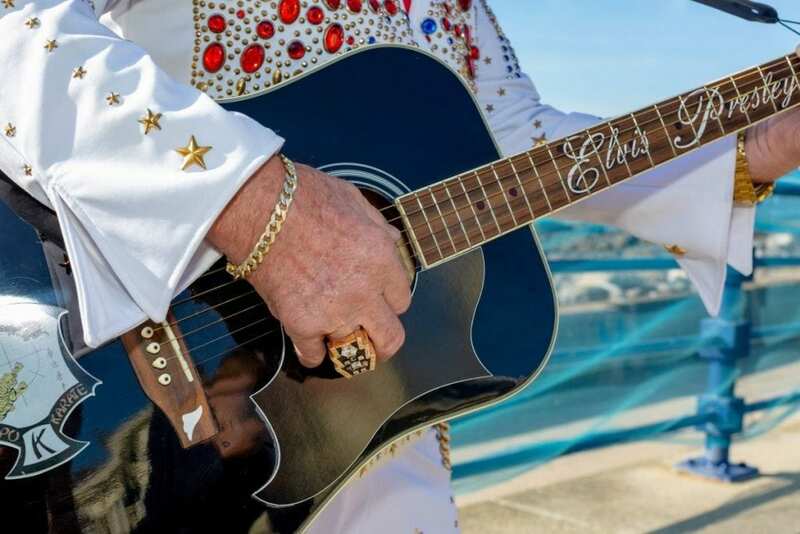 35,000 Elvis fans will be paying homage to the King. 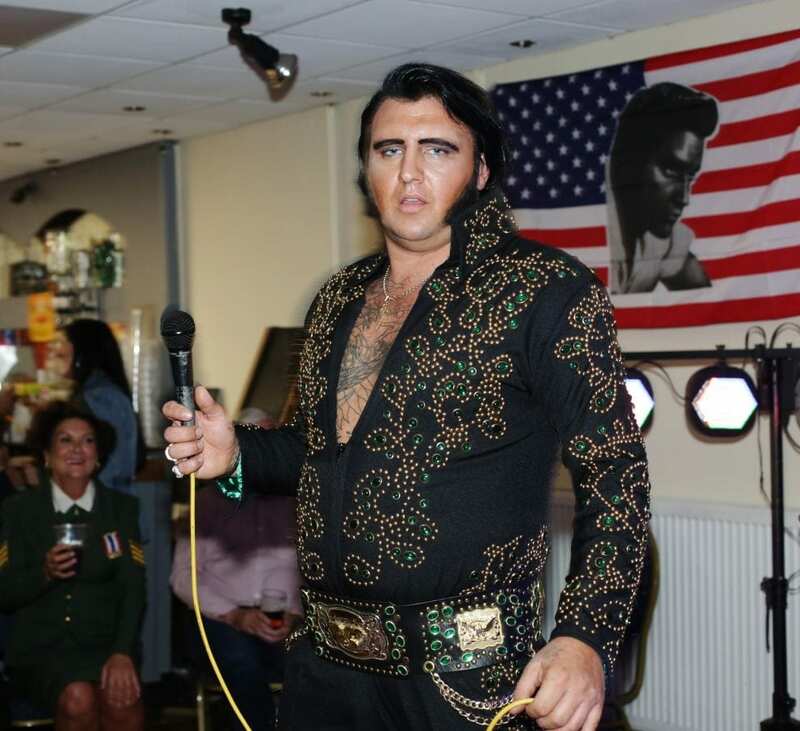 Performers from all over the UK, Europe, United States and even Australia were in the Bridgend resort of Porthcawl this weekend. 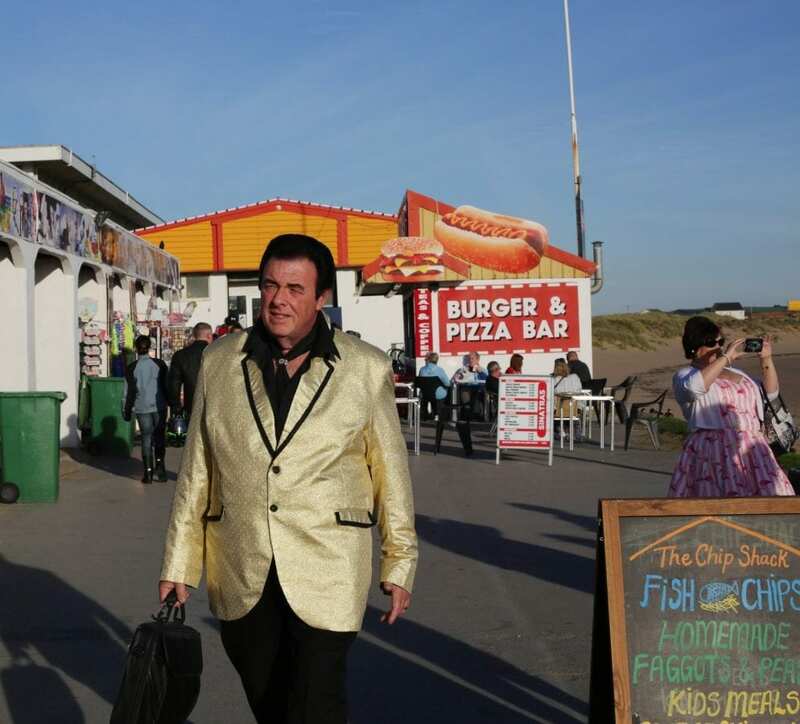 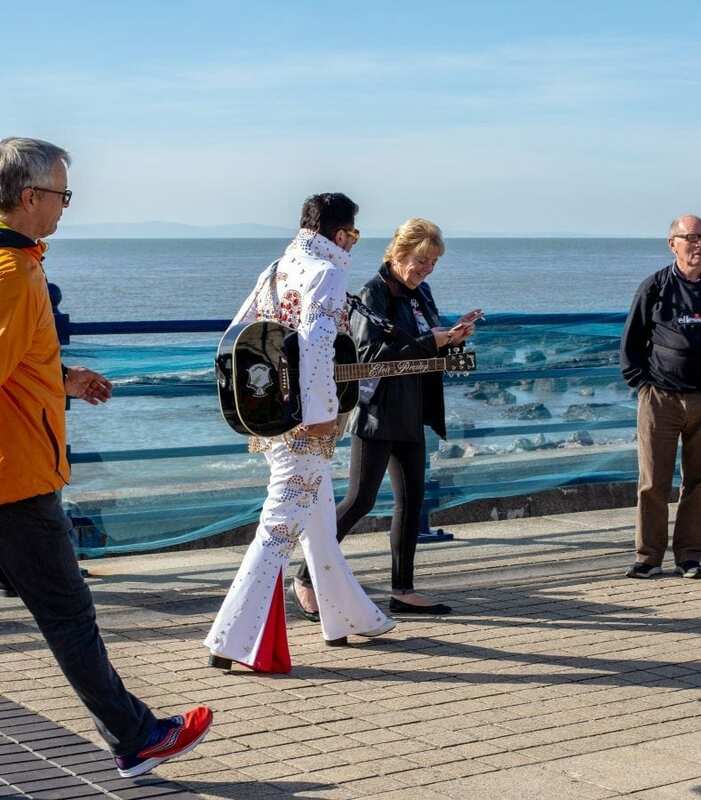 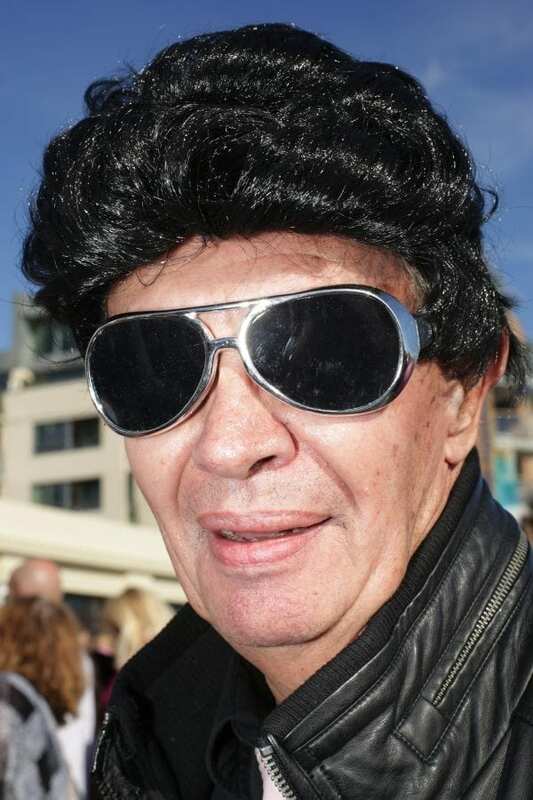 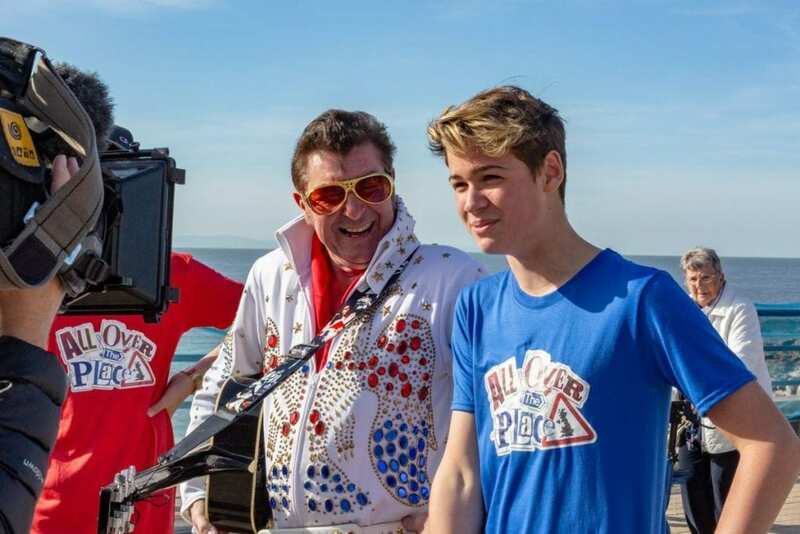 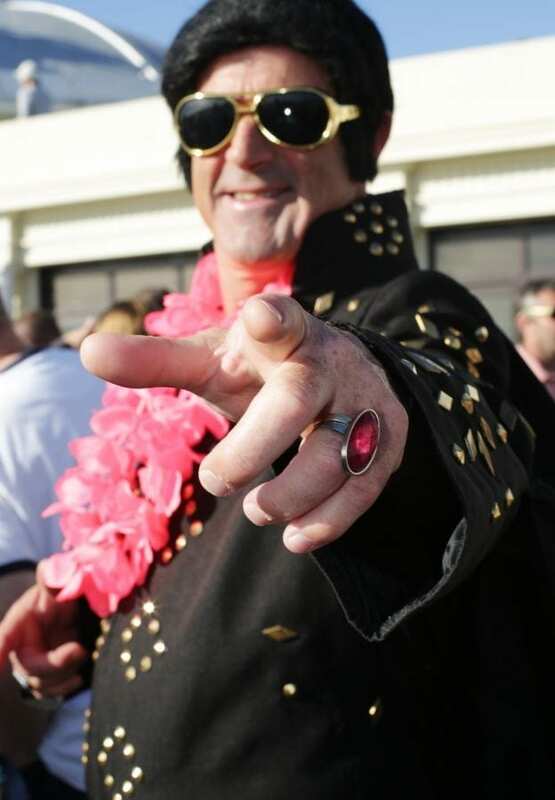 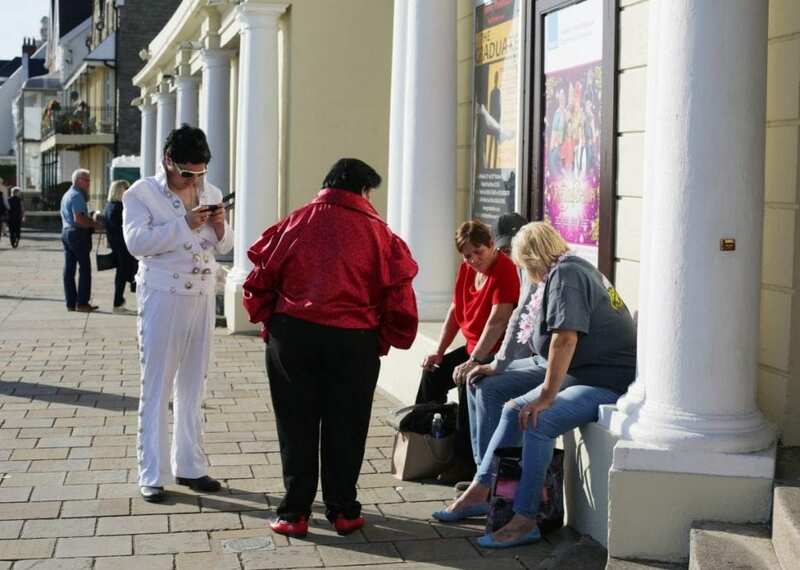 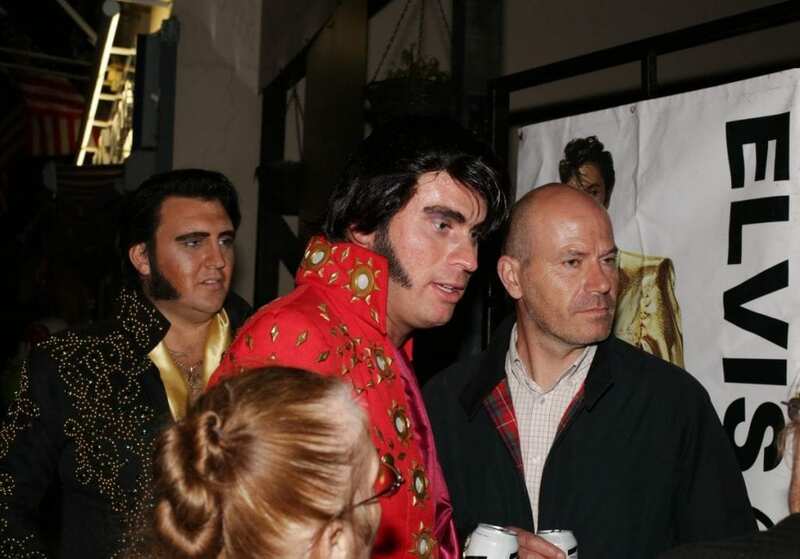 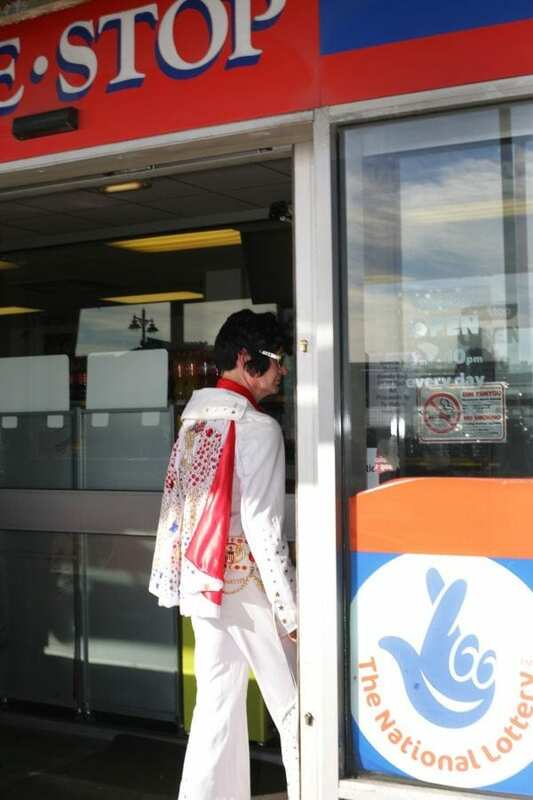 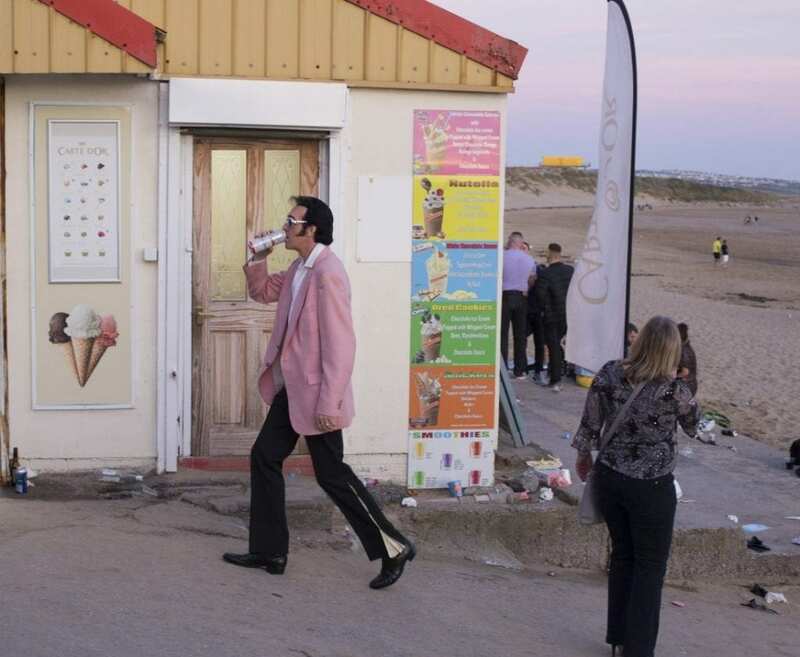 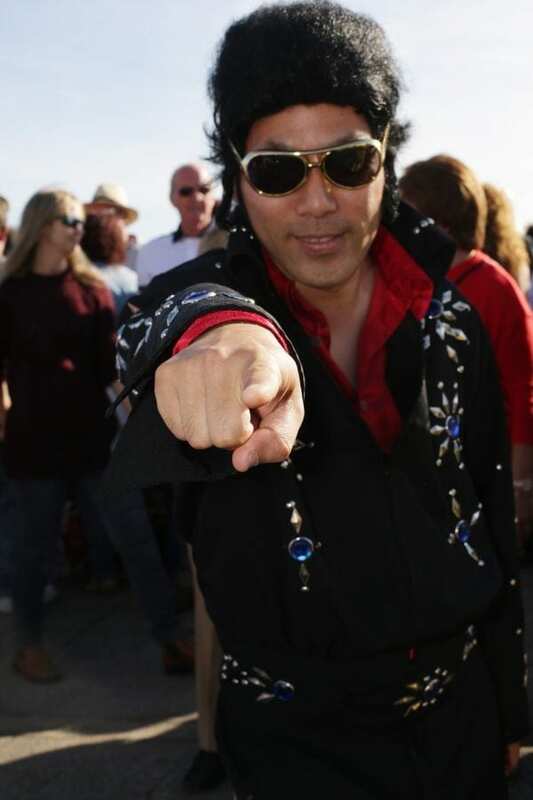 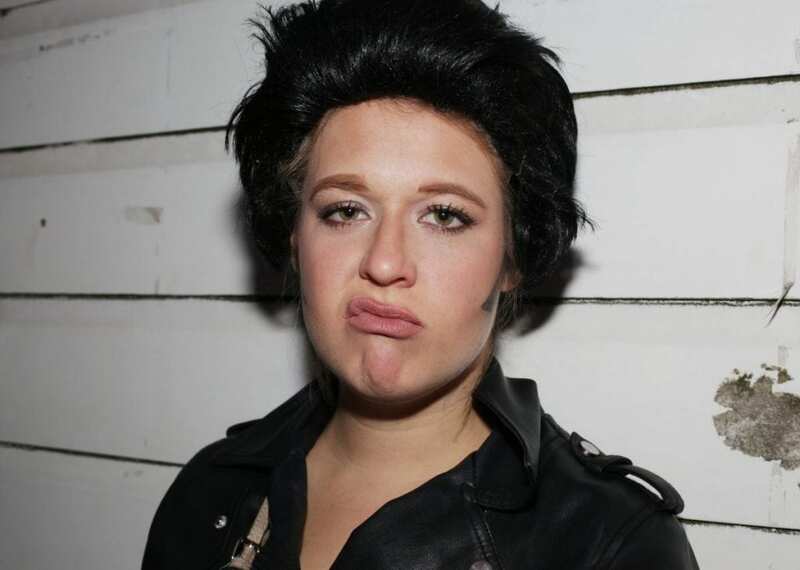 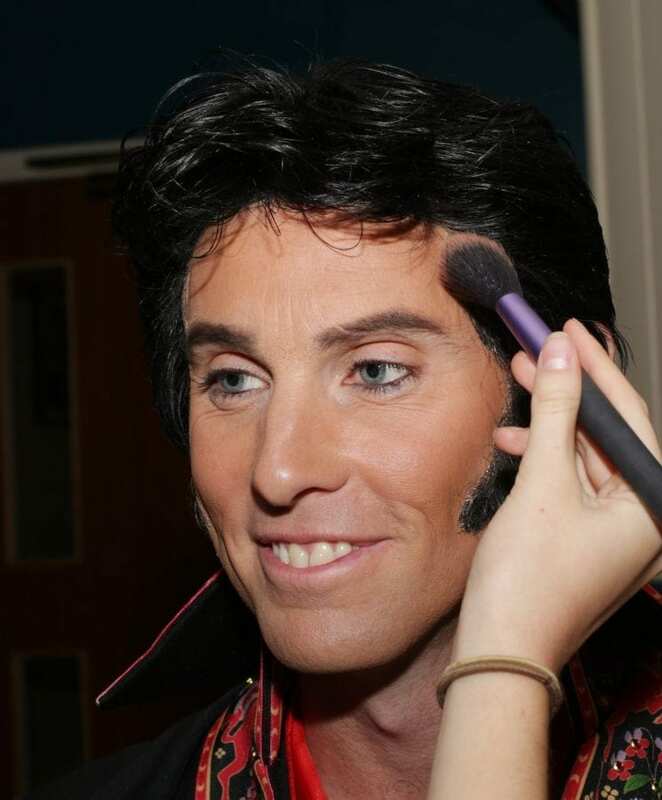 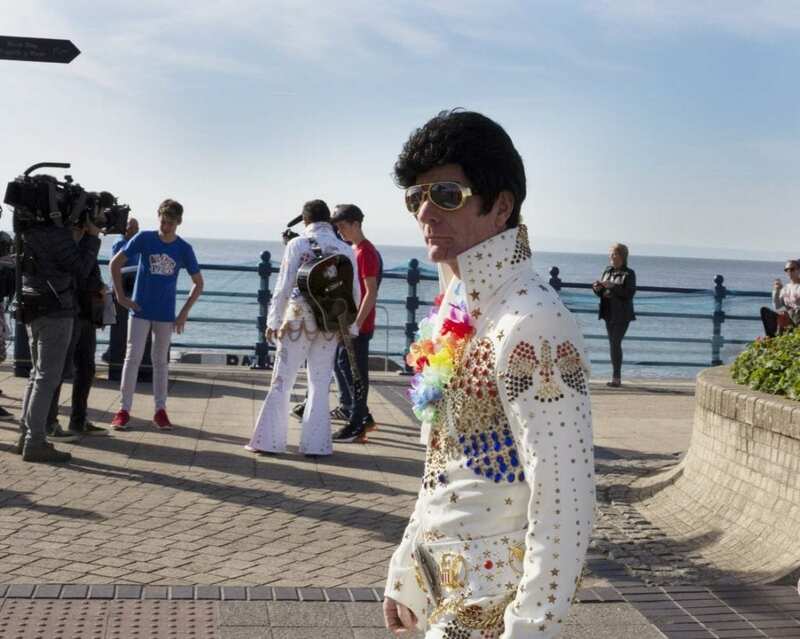 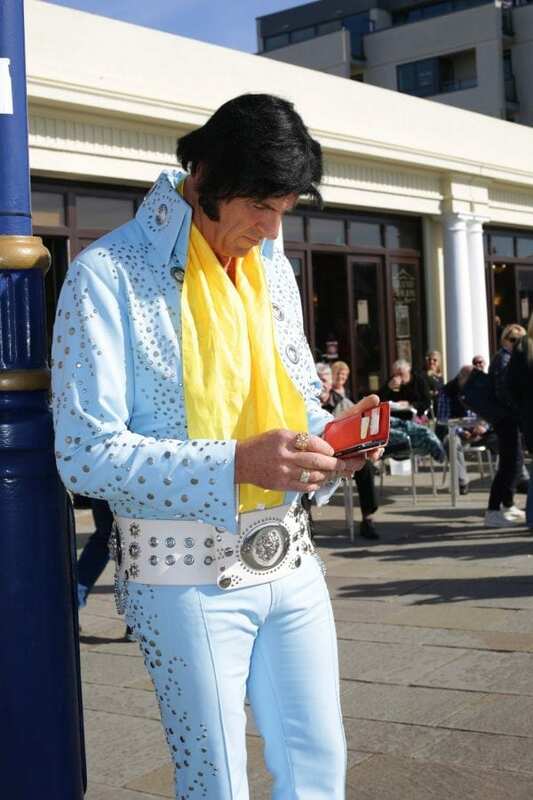 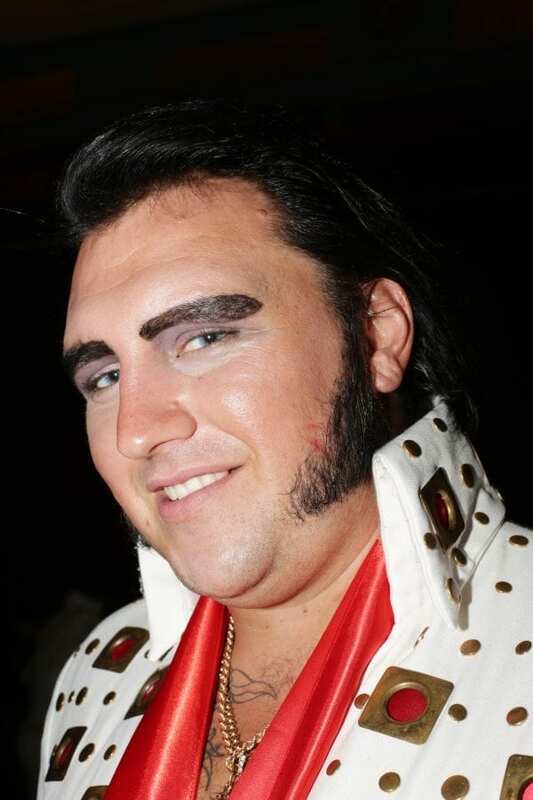 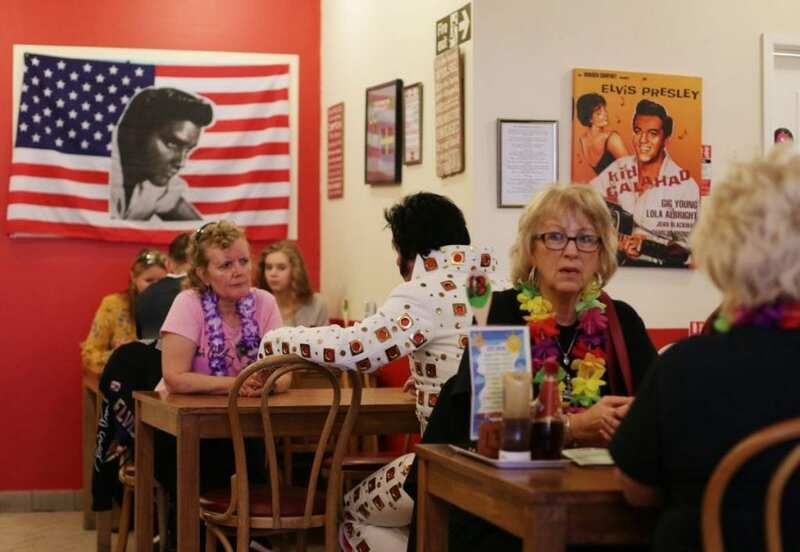 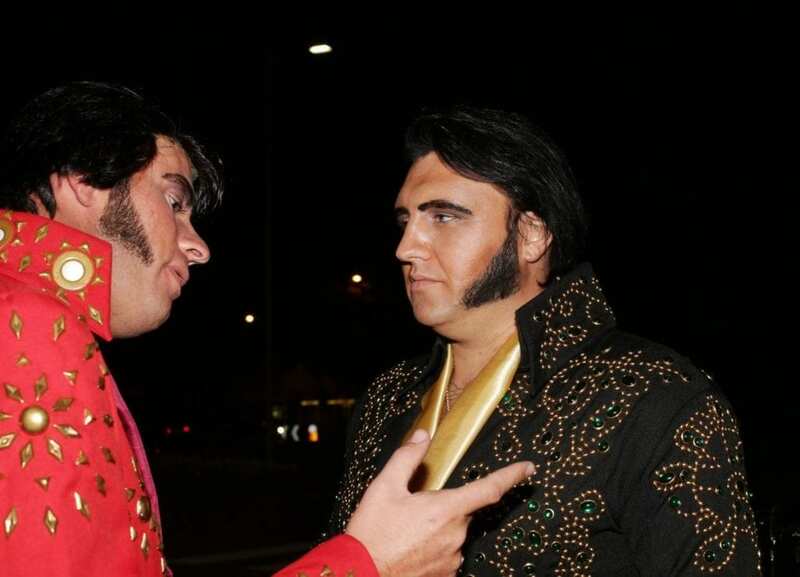 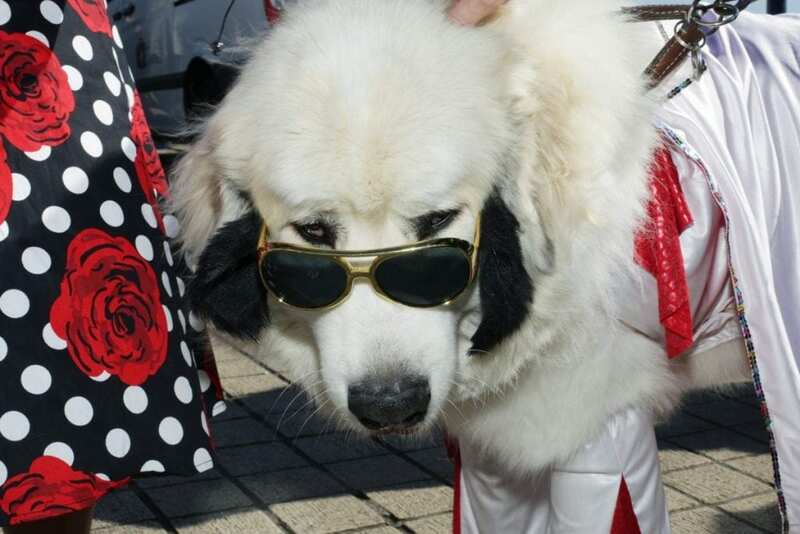 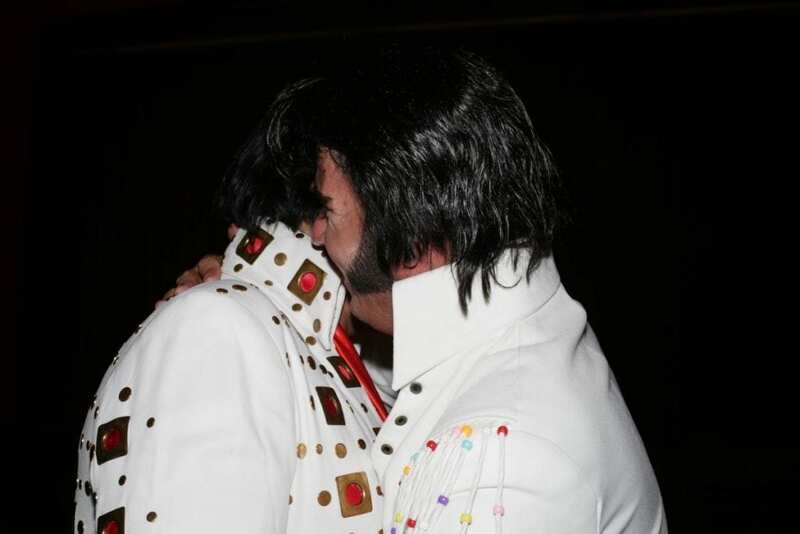 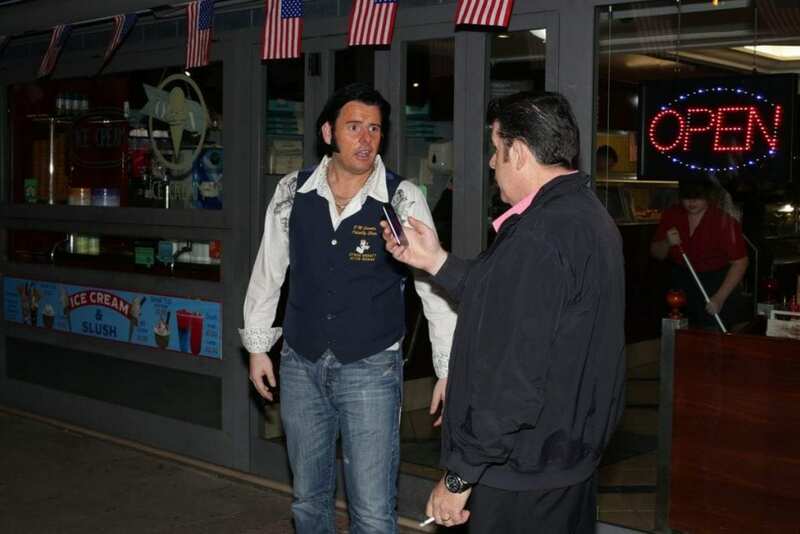 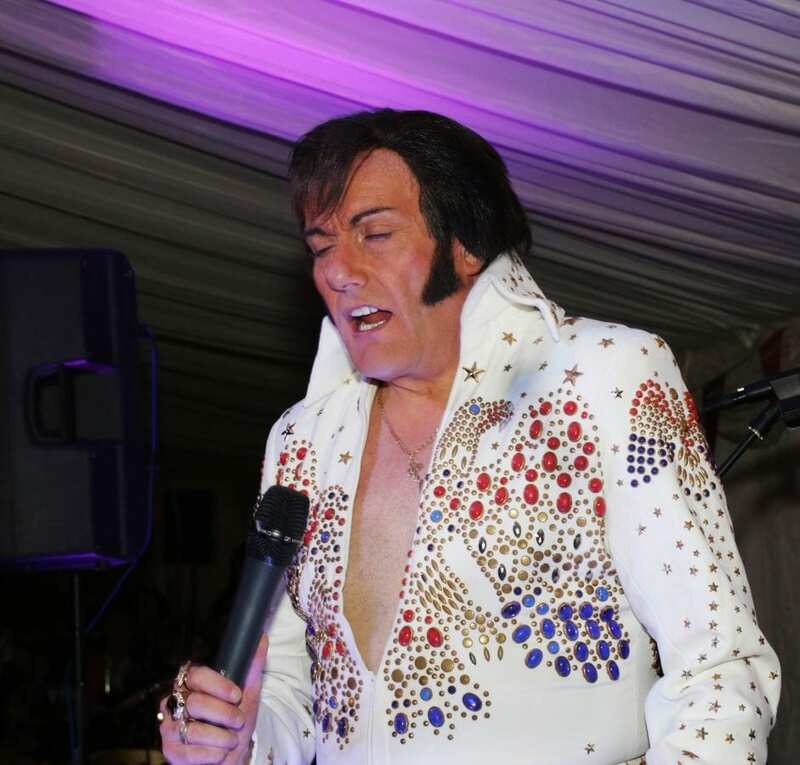 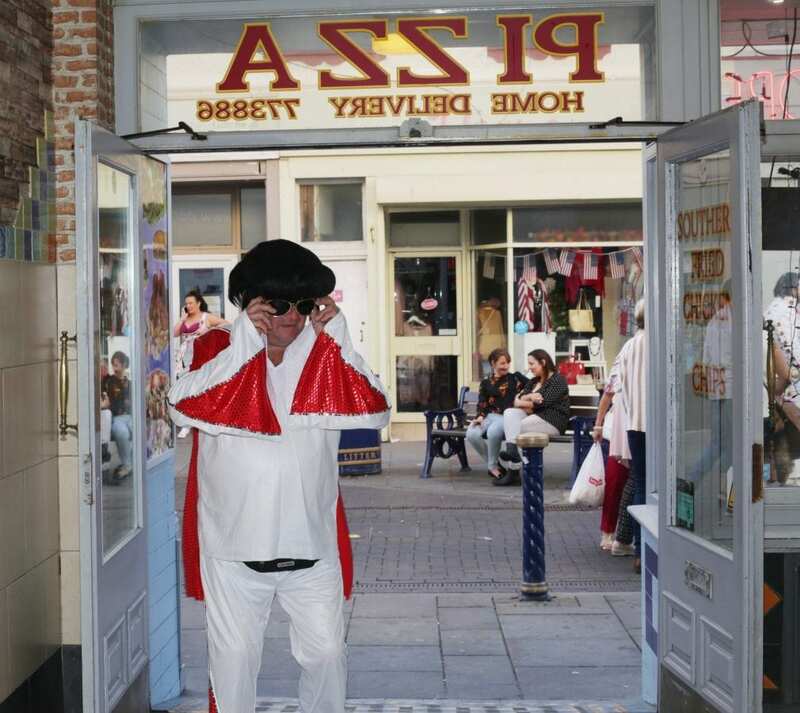 Fans from across the globe were getting ‘All Shook Up’. 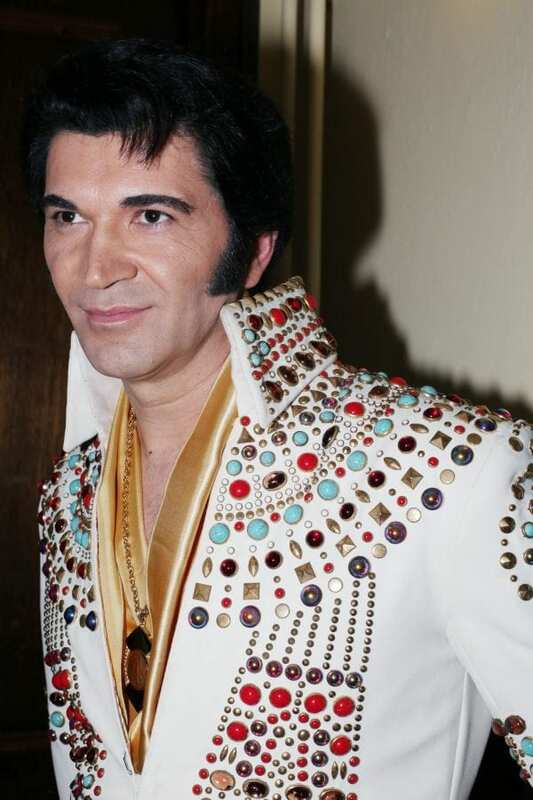 There were over 1,000 shows over the two days. 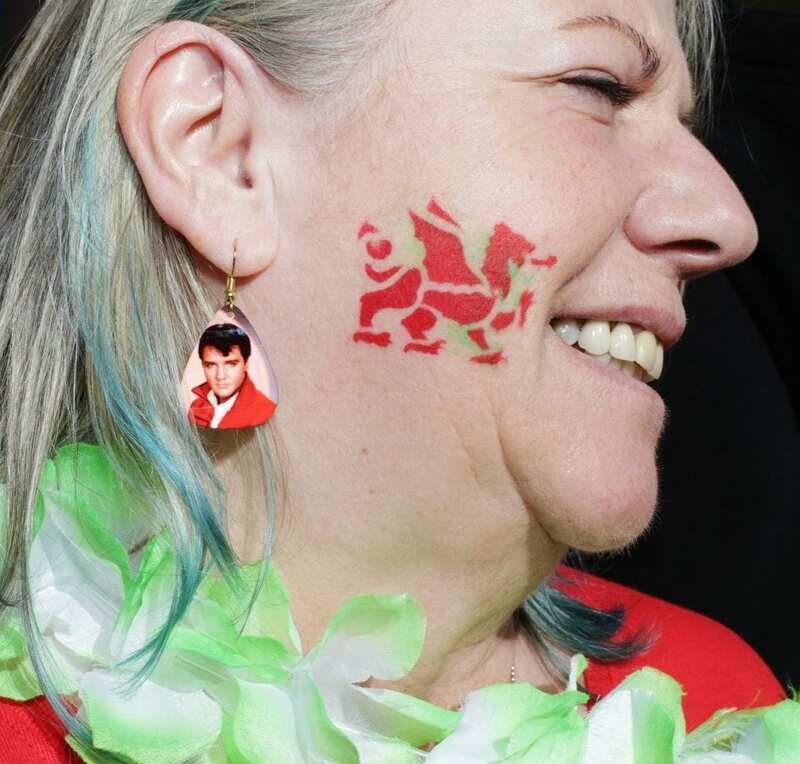 Here are some great pics from the event.